I have a very active toddler who really enjoys diving head first into ball pits, running around in wide open spaces, chasing cats and climbing anything interesting. 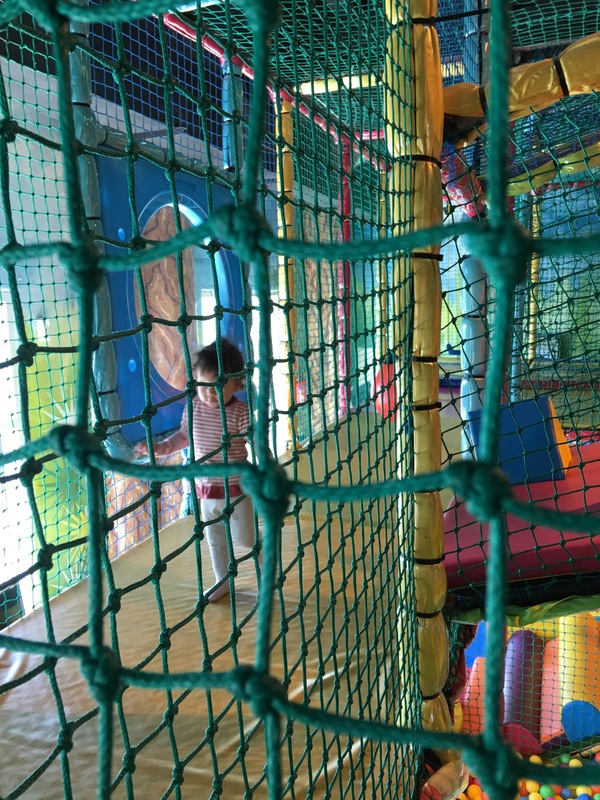 Keeping her body and mind occupied can be challenging at times so I was really excited to find out that our local mall had a soft play! I’ve lived here for more than a year and I’ve never been – it’s a shame that we’ll be moving in a few days but that won’t stop me from bringing her again as well as choosing this venue to meet up with our mummy and baby friends. We’d also like to say thank you to FunDay for giving us a FREE pass the next time we come again. PLEASE REMEMBER TO WEAR SOCKS! 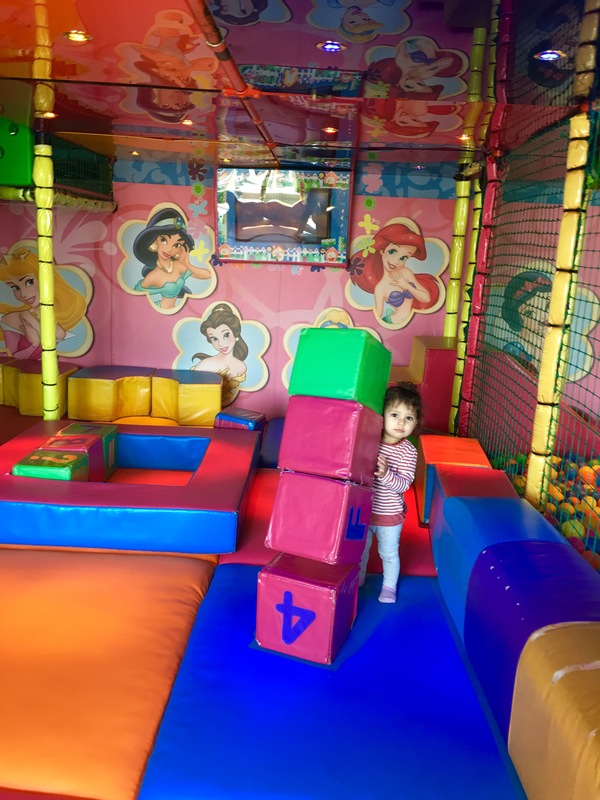 Have you been to FunDay soft play area before? What was your experience like?